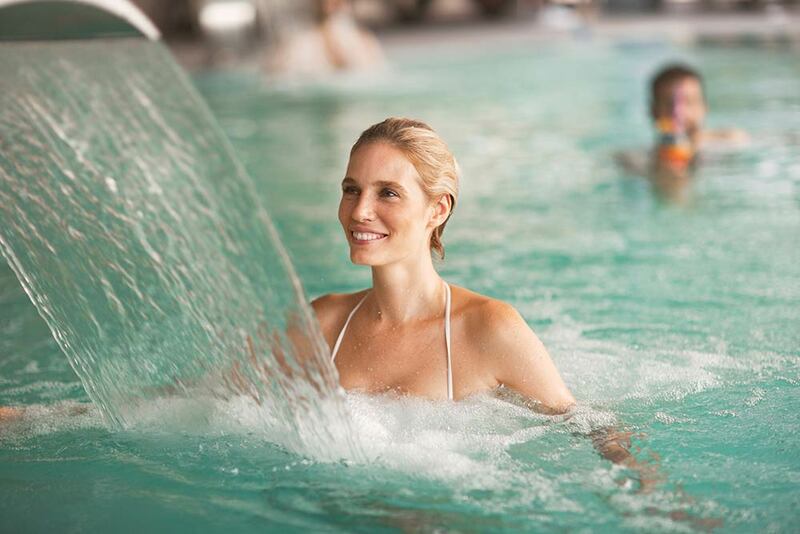 For your wellness vacation in Emilia Romagna you have a large choice of centers and thermal spas. Our campsite is close to the Terme di Cervia Spa, an establishment with a long tradition as a thermal spa, which offers the more classic cures based on salso-bromo-iodic water, for respiratory system disorders. You can also have treatments with mud, massages and rehabilitative therapy here, in addition to beauty treatments. 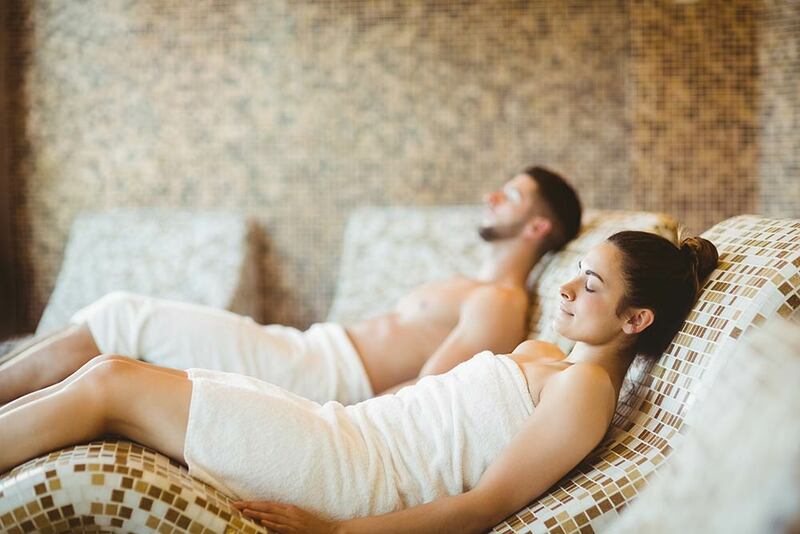 Then there’s Rimini Terme, a modern, renovated establishment that is located right on the beach and is right next to the sea, to give you all the benefits of a marine environment and its water, ideal for numerous types of treatments. In addition, inland you will find, the renowned Bagno di Romagna center, which is part of the Parco Nazionale delle Foreste Casentinesi, Monte Falterona e Campigna national park. The park and surrounding forests carry out their role as a green area and, combined with the effects from the warm water that is typical of the area, increase the wellbeing of body and mind. Choose our campsite and spend relaxing wellness holidays in Emilia-Romagna!